This is one of my favorite tools to ensure frizz free curls. 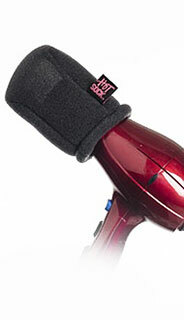 It fits on the end of just about any hair dryer and ensures that the air doesn't blow your curls all around. It's light enough and small enough to fit in your purse, thus making it great for travel.